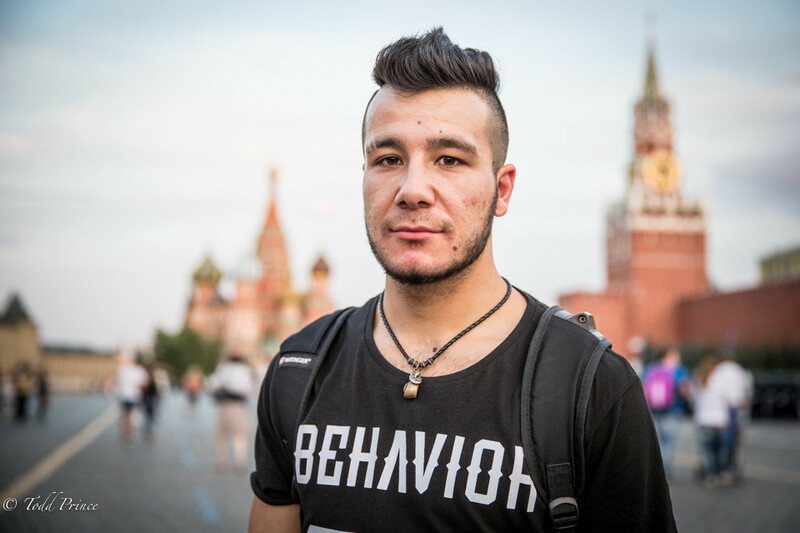 MOSCOW: ”I came here to make money and build my future without any help from my parents,” said Shakh, 22, who was born in Kazan and raised in Samarkand. He moved to Moscow 4 years ago. Shakh, who lives with his 2o year-old brother, has worked at various jobs over the four years, including Burger King. He currently works as a barman, but dreams of being a rapper. ”It is impossible [to become a rapper] – I don’t have any sponsors or such acquaintances,” said Shakh, who likes 50-cent and Russian rapper Timati.